Data includes all forms of digital asset, including those generated in collaboration with our users. We must guard against information silos in our organisations, and promote openness as widely as possible. Linked data has the power both to improve our service to the public and the management of our Collections. Connecting the data we hold and curate is the best way to achieve Public Value. Linked Data connects the culture sector to the broader context of Public Sector delivery. It also enables the sector to benefit from investment and innovation in other industry sectors. Providing and consuming Linked Data can reduce inefficiency, and add value to existing content creation. It helps us improve workflows, reduce duplication of effort and foster a culture of cooperation within organisations. Services based on Linked Data provide a channel through which Culture-sector content can be enjoyed and used by a wider, more diverse public. Linked data carries an implicit right of reuse for our audiences. Linking Data is the next logical step in the evolution of cultural services from curation to digitisation to the delivery of rich, integrated and personal online services. 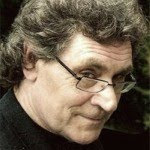 Linked Data will only achieve critical mass in the Culture sector when it becomes an out-of-the-box function of the systems and software we use. 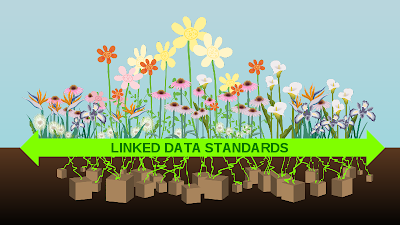 Embracing Linked Data across the sector will not happen by itself. 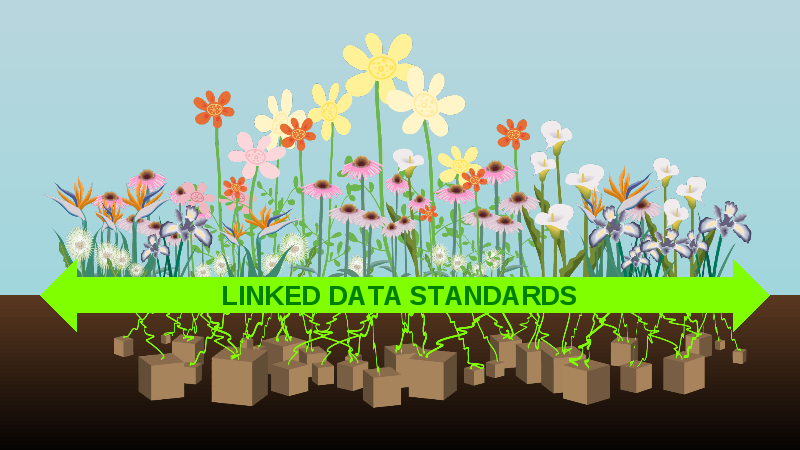 The benefits of Linked Data must be championed proactively throughout the sector by strategic and political agencies, funders, managers and policymakers. Open Source systems do not guarantee that the data they contain will be openly available. As a sector, we must ensure that all funding programmes, commissioning and procurement include a requirement to make publicly-funded data openly-available using open and established industry standards. There must be a viable business case to support a long-term transition towards providing Linked Data as an established function of the sector. We must ensure that the broader marketplace is aware of the range of data that museums, archives and libraries can provide.